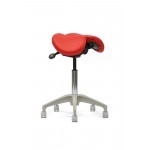 -Revolutionary seat pan mechanism allows the backrest to massage user's lower back. 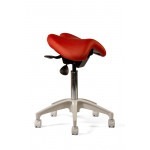 -Ergonomic seat designed for shorter users. 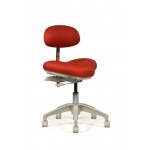 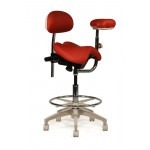 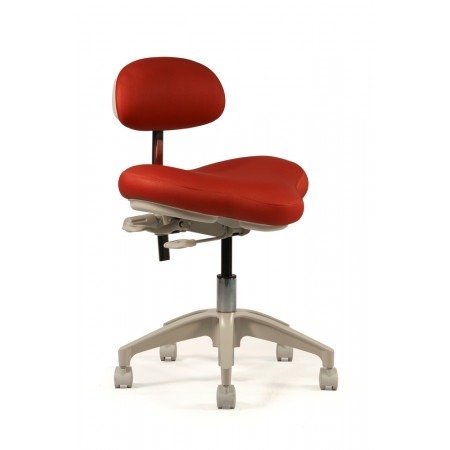 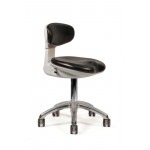 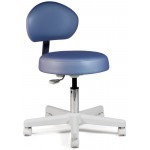 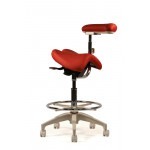 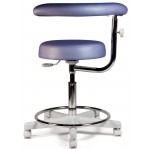 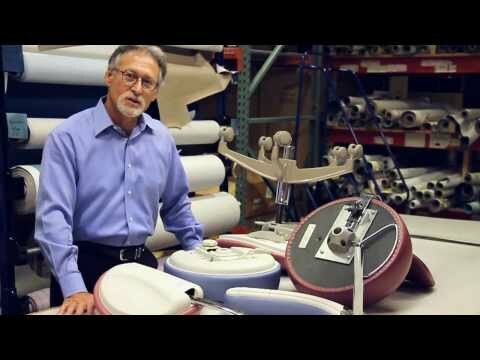 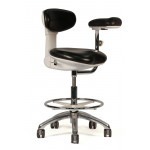 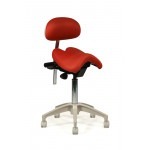 -Unique curve of lumbar backrest supports lower spine for superior back health. 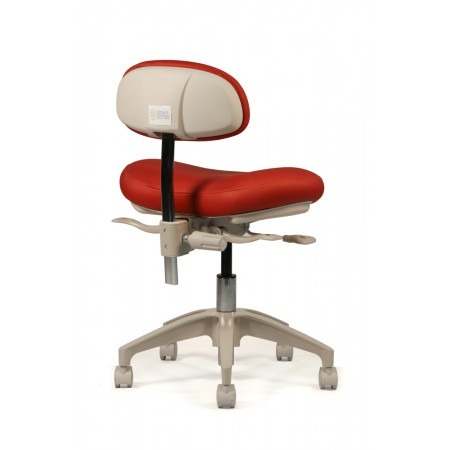 Floor Seat Height: 14.25" - 19.25"
Seat Measurements: Width 19" x Depth 14.5"